PX No.545, a photo by LANCEPHOTO on Flickr. The streets of the Ridgecreek condominiums after the fierce ice storm in Clarkston, Georgia. 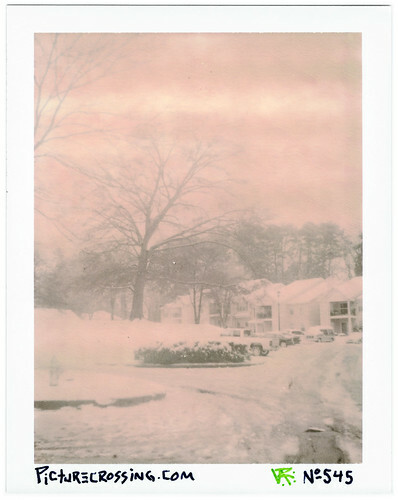 These old pack films do NOT like the cold weather but it gave a very salmon-pink tint to it. 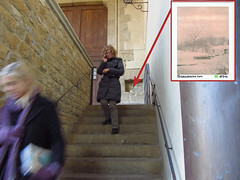 LEFT: PX No.545 Was left in Florence, Italy on 12/31/11 just outside the main exit to the Santa Croce cathedral.